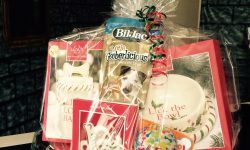 You made the PAWS Bazaar a great success! 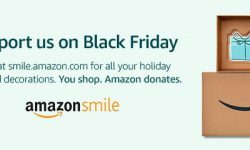 Amazon Shoppers can Smile! 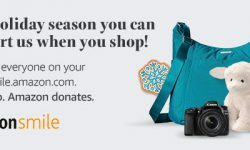 If you shop using Amazon Smile, your chosen cause will receive a part of your purchase as a donation. 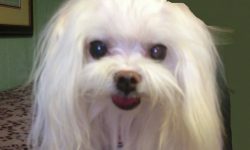 Just click the banner below and shop as usual to help PAWS. 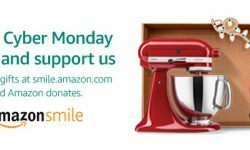 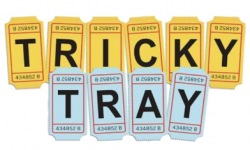 Support us when you shop on Cyber Monday. 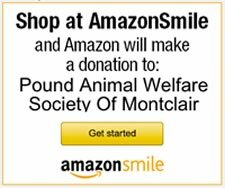 Go to smile.amazon.com/ch/22-2133963 and Amazon donates to Pound Animal Welfare Society Of Montclair Inc.
Support us when you shop on Black Friday. 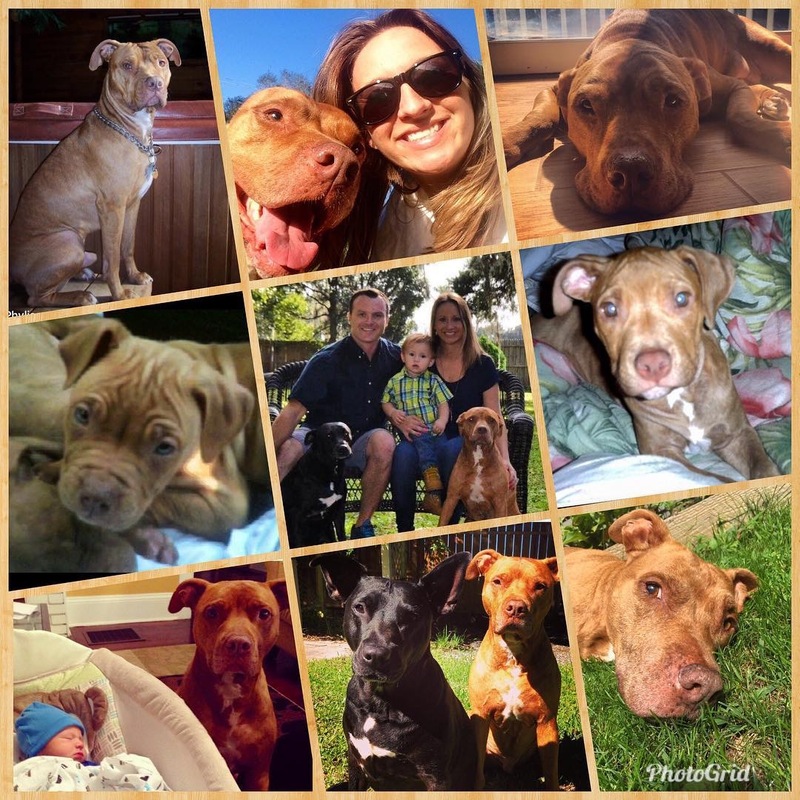 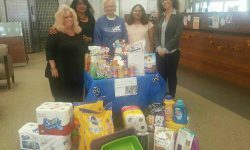 Go to smile.amazon.com/ch/22-2133963 and Amazon donates to Pound Animal Welfare Society Of Montclair Inc.
A huge thank you to Kearny Bank, Caldwell, for their collection of many Wish List items for our PAWS dogs and cats! We are so appreciative of their help! 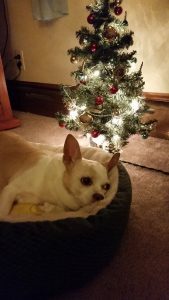 And thanks to our volunteer, Shannon Gessler, for picking up all the wonderful items for us.